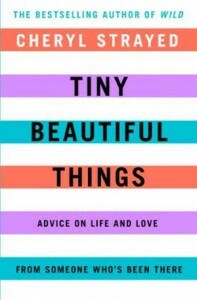 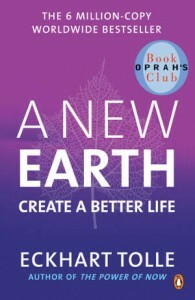 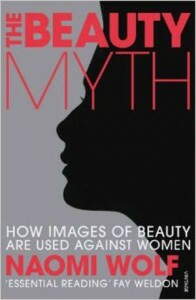 A thoughtful exploration of what lies beyond the images of beauty; a must read for every woman. 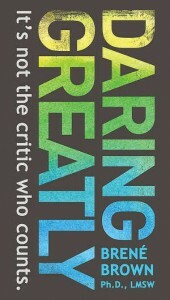 An insightful exploration of vulnerability and why we should embrace it in order to live with more engagement and courage. 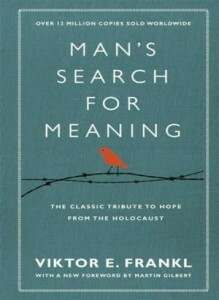 A truly inspirational read from the psychotherapist and the Holocaust survivor, on keeping hope and meaning even in the most dehumanising circumstances.